Olalani Riverside Towers are the premier luxury apartments strategically located at the lookout point where the Han River meets the Son Tra Mountain. In addition, the Towers are also located between two great bridges: Song Han and Thuan Phuoc. In the heart of Da Nang City, The Olalani Riverside Towers enjoys the convenience of the public transportation and shopping, beauty of natural scenes, and wonderful beach line of the Central Vietnam at the early morning. 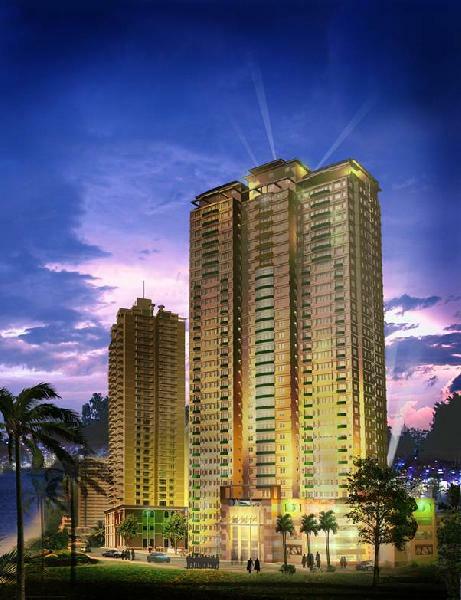 Olalani Riverside Towers comprise 03 twin towers, each of which is 26-to-37-storeys high. Total number of apartments is 2,500, and each apartment is approximately 110-to-191 square meters in size. Also the Towers have excellent living facilities, such as basements, parking, supermarket areas, office and trading centre, sky garden, and especially luxury yacht harbor. Property ownership information: The Certificate of Property Ownership and the Land Use Right will be given to customers who buy apartments. 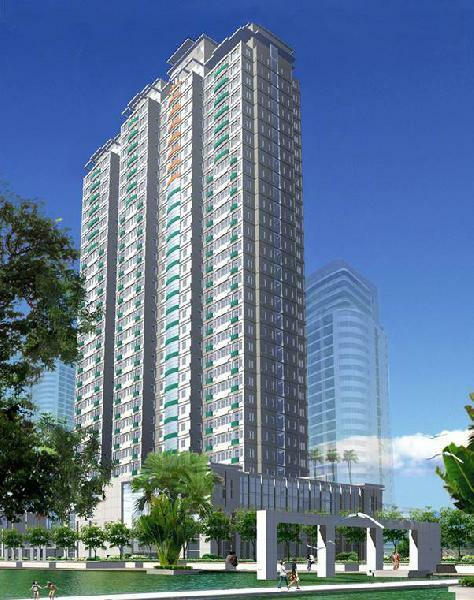 The Olalani Riverside Towers will open in 2010. 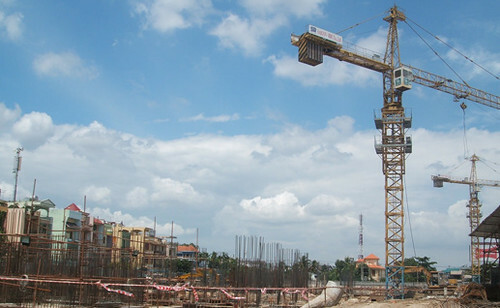 Address: Olalani Project Management Office, Bach Dang Dong Street, Nai Hien Dong Ward, Son Tra District, Da Nang City. 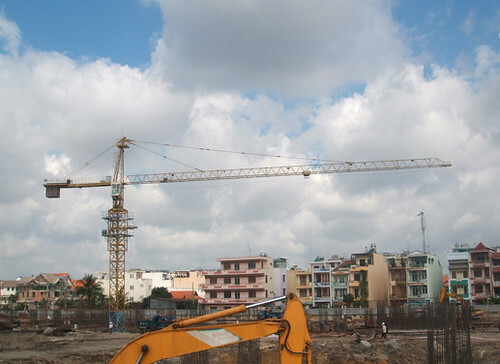 Situated in one of the most attractive and interesting site in Ho Chi Minh City, Diamond Island has the rare advantage of close proximity to the city business center and at the same time a secluded natural environment with uninterrupted views to the Saigon River and to the old Ho Chi Minh City. 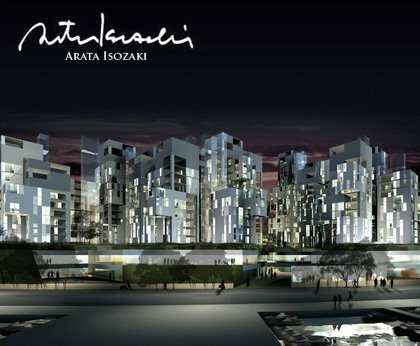 Starting with no preconceptions, Arata Isozaki & Associates developed an environmental and completely new approach to residential design. Integrating and utilizing the natural attributes of the site such as breezes, river views and water on all sides, a new prototype for high end residential buildings and living has been created. The entire project will be constructed on a green elevated mound which will hide all parking and services while elevating the residential area and creating a large green park to the benefit of the residents. With clean & modern interior layouts, all residential units are to enjoy a minimum of three unique views to the Saigon River and the surrounding, a porous facade and maximum privacy. 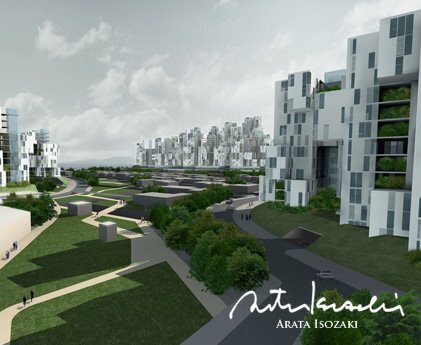 Arata Isozaki & Associates truly believes Diamond Island will become a new architectural icon for Ho Chi Minh City and an example for the possibilities of forward thinking & green design. 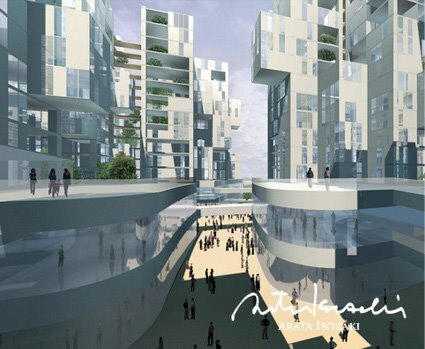 With internationally recognized architects Arata Isozaki & Associates (Japan) and Ho Thieu Tri & Associates (France-Vietnam) combined with leading experts in their field such as Bouygues Construction (France), Meinhardt International (Australia), Surbana (Singapore), our projects reflect the highest international quality standards and innovations. 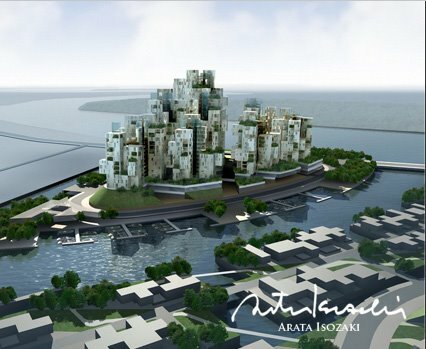 Diamond Island is an exclusive waterfront community located on a unique island site and only 10 minutes from Saigon city pier. 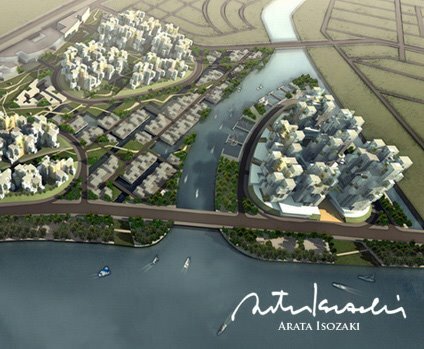 Surrounded by exceptional river views and vast green landscapes, this unique development offers luxury apartments, premium sky villas, an exclusive yachting club, Boutique hotel, tennis courts, swimming pools, kindergarten, promenade and marina view fine dining restaurants. All for the exclusive use of this privileged and private community.